As we near the warmer, sunnier months and school holidays are on the horizon, there is no better time to start thinking about sun protection. 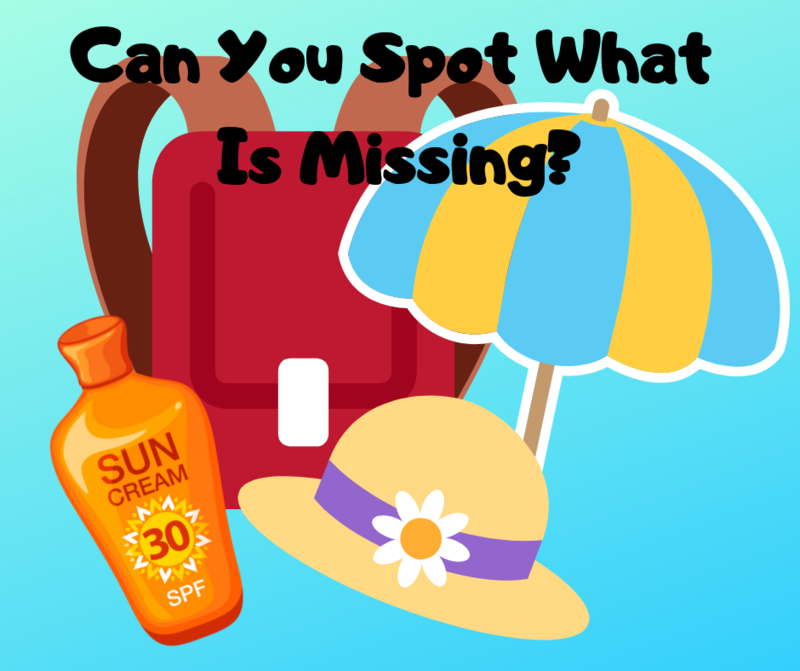 When you’re packing the school bag or your suitcase to go on holiday, you ensure that your child has the essentials like a hat and sun cream but do you make sure they have a pair of sunglasses? Whilst we are aware of the damage that UV rays can do to our skin, people are less aware of the affects it can have on our eyes. According to a study in Australia 80% of children have signs of UV-induced damage by the age of 15 years, making sun protection so important especially for our youngsters. We would always recommend having a pair of sunglasses or transitions lenses to all our patients as UV is always present, even on a cloudy day. This goes for children too. Children are particularly vulnerable to UV damage because they have larger pupils and have clearer lenses, so more UV gets through into the eye. Frequent over exposure to UV rays can lead to corneal damage, macular degeneration and cataracts in later life. How Can I Protect My Childs Eyes? 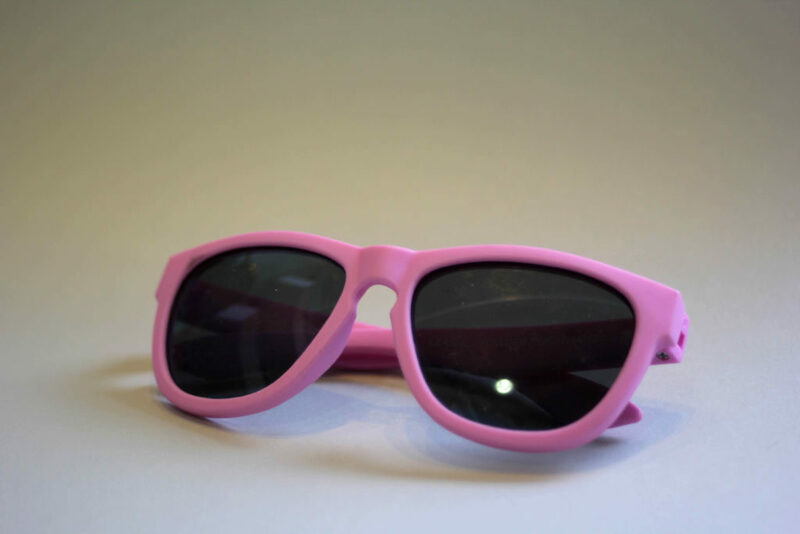 Sunglasses should be an essential item that goes with your child everywhere! But don’t just buy any old pair that you see, the correct sunglasses that will provide protection from UV rays will be CE marked. This marking means that the lenses in the sunglasses meet the European Standard of UV protection. Polarised lenses are also recommended as this helps to reduce glare, a must have if you’re by the sea, and provides a much more comfortable experience when the sun is really bright. We have a range of polarised children’s sunglasses in stock in various colours and sizes for £14.95. Transitions are also available to add onto children’s lenses when you order them, unfortunately this is not covered by the NHS as it is an added extra. 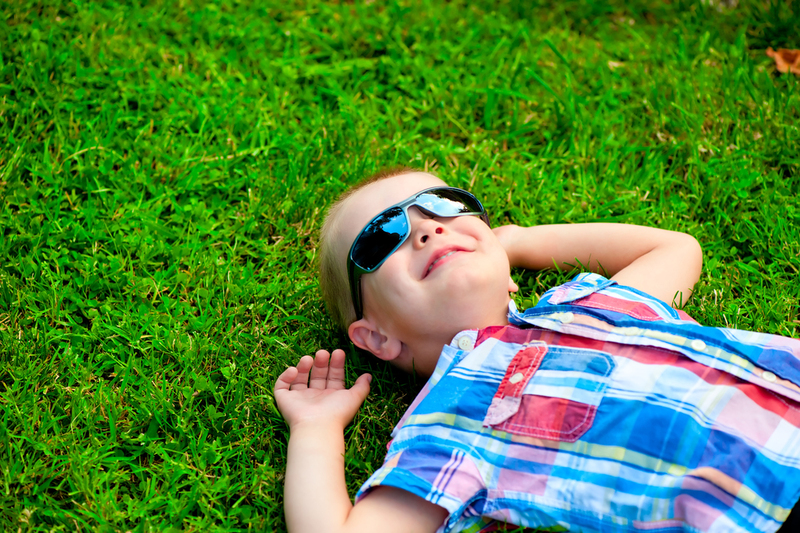 Transitions will provide your child with same amount of UV protection as a pair of sunglasses without the need for multiple pairs, however the change in darkness will vary depending on the amount of UV present. For more information feel free to give us a call or pop in and speak to one of our dispensing opticians.